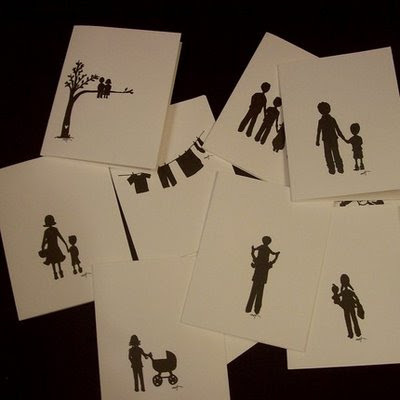 Just send in a photo and this talented Seattle Mama will turn your photo into a keepsake card for the holidays. Visit her etsy shop, and do it fast! Santa is waiting in the wings.